The substitute of Android Oreo is taking its first steps. We're talking about Android 9 P, although we still don't know what sweet may be hiding behind that letter. In any case, the important thing about version 9.0 of the mobile operating system is that the developer's preview is already available to be downloaded. However, only for a very short list of devices. 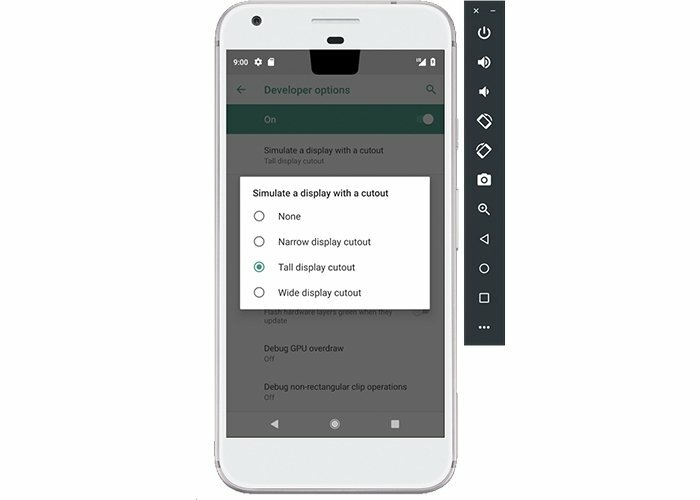 What are the main features of Android P? 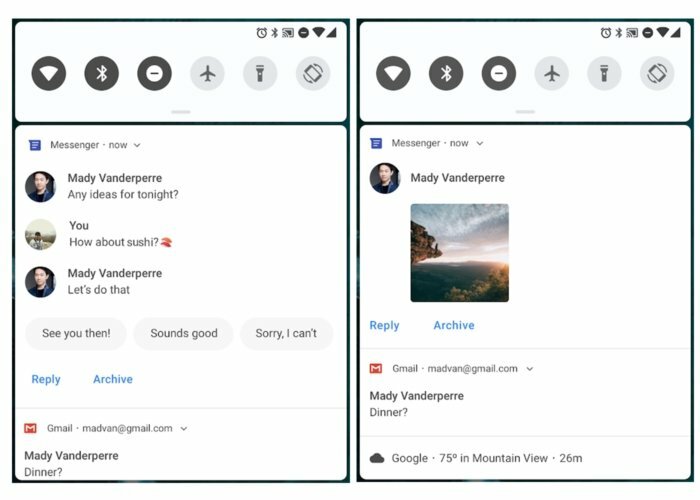 The replacement of Android 8.0, which must be installed manually according to Google's own words, is aimed at improving some of the basic aspects of the operating system, such as the management of notifications, the number of processes running in the background that usually hinder our device's performance and consume battery, the methods used to encode certain files or the auto-complete system. All the latter intend to make this operating system more usable and lighter, as well as more optimized for the future smartphones. 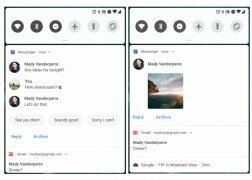 Android P, version 9 of Android is getting closer and closer. Includes native support for the notch, that's more and more present on Android phones. 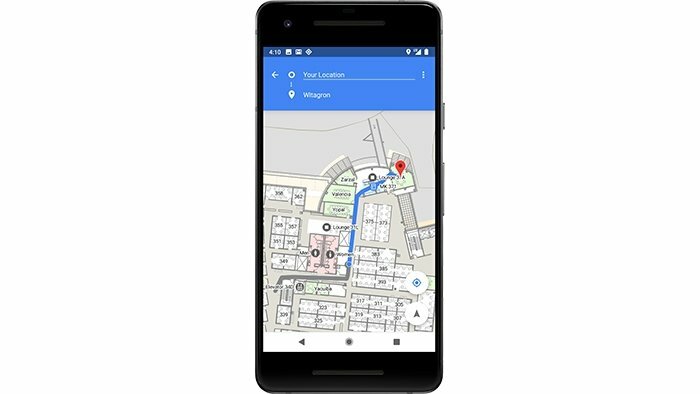 Indoor positioning by means of RTT WiFi that offers us a much more accurate and precise location. With this function, we can use indoor navigation and voice controls for our home domotics. Improvements to the notifications system both at visual and functional level. It allows us to share messages straight from the notifications bar and preview multimedia contents. Reply suggestions for applications of the likes of Gmail. Graphical redesign of the notifications bar, with rounded shapes. Access restrictions to the microphone, camera, and sensors on behalf of apps running in the background. Native support for video and image codecs such as HEIF and HDR VP9 Profile 2. API so that third-party apps can access information from the secondary sensor in the case of a double camera. Improvements to text auto-complete within apps. Improvements to Doze to change the system's energy control. New API for mobile payments. 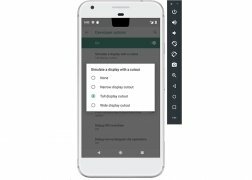 For the time being, this developer's preview is only available for Google Pixel so we'll have to be patient before arriving on other devices. And finally, we have to talk about that mysterious P, one of the most entertaining elements for all media outlets trying to discuss the official name of Android 9.0: Petit Four, Poundcake, Pastille, Pancake, Profiterole... What's your guess? The installation must be carried out manually. Only available for Google Pixel devices.